Huobi Korea picked Pay Protocol for listing on its exchange. Pay Protocol is a blockchain-based cryptocurrency settlement platform. The exchange said it selected Pay Protocol for its potential. It enables users to transfer cryptocurrencies across countries. It would open a blockchain-based hyper ledger fabric (HLP) Pay Protocol Wallet. The site gets 1 percent fees for the transfer services. 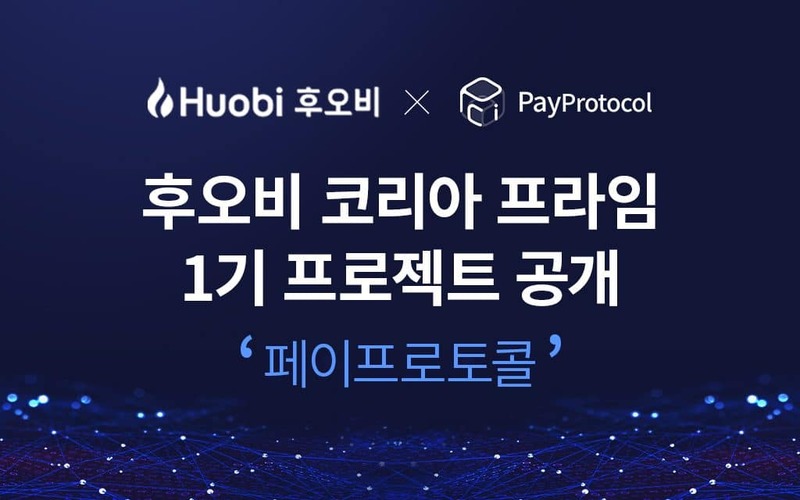 Pay Protocol is the first South Korean blockchain project that Huobi Korea chose for global investors. The exchange started the Huobi Korea Prime project. The Prime project selects technically viable and attractive blockchain platforms, list them on its exchange for investors. The Prime project gets attraction as it helps investors get information on the projects they want to invest. However, the Prime project has yet to prove itself.